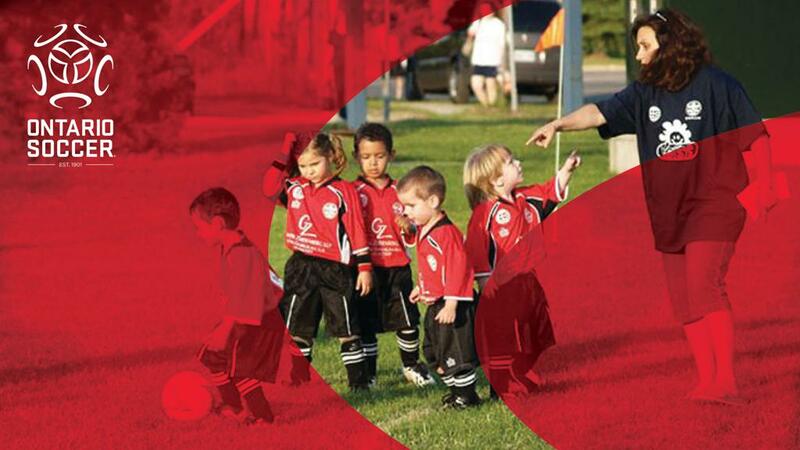 The Player Development department puts together practices for coaches to use with their players across the province. Each week focuses on one of the three LTPD development stages at the Grassroots level, which includes Active Start, FUNdamentals, and Learn to Train. In this week's session, the Player Development department has focused on the Active Start level. This week, players will have a chance to help Surly the Squirrel get ready for winter and improve upon their Physical Literacy. Whether its helping Surly steal or gather nuts, children will have ample opportunities to both dribble and shoot the ball all the while executing fundamental movements.